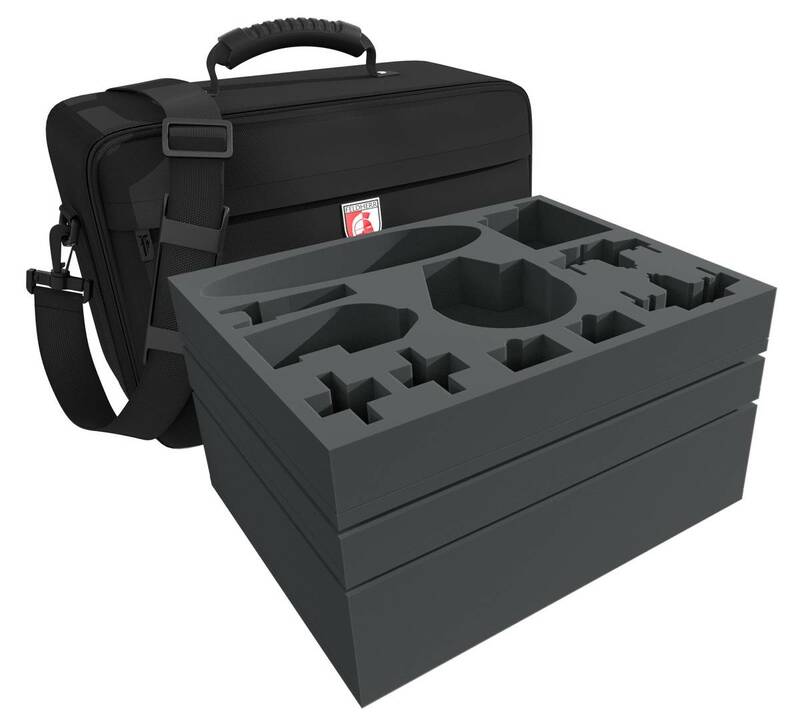 Feldherr Maxi Bag for Star Wars Rebels Wave 1 - 10. 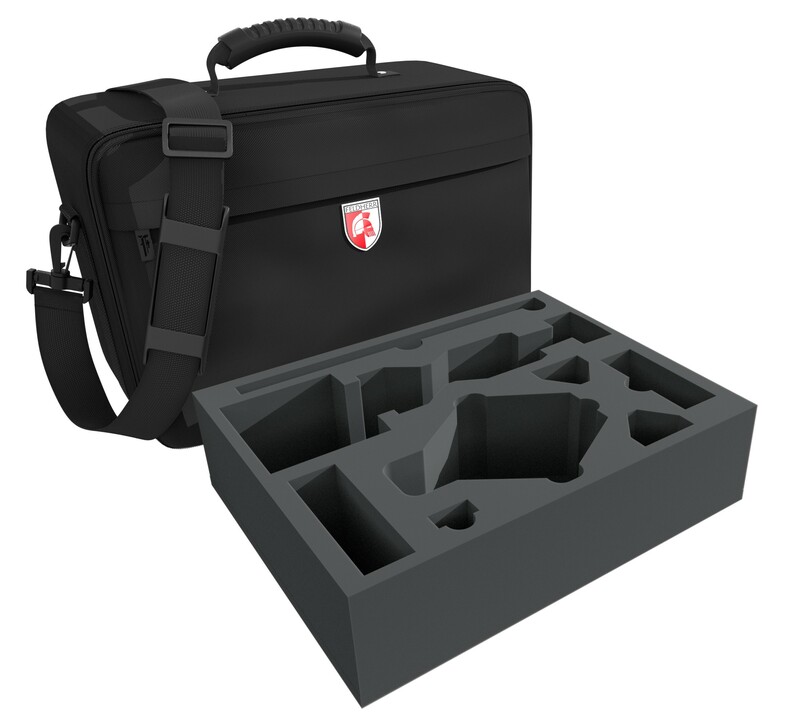 The Bag comes with foam trays for the rebel ships from wave 1 - 10. In addition, there is enough space for dials and tokens. 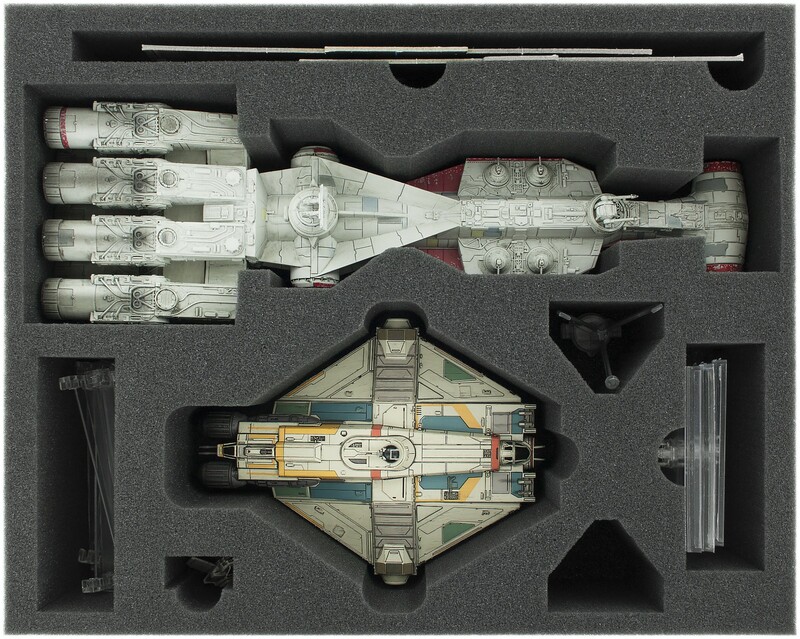 Special foam tray for Star Wars X-WING Tantive IV (CR90) and Ghost (Item No.:[FSJN090BO]). 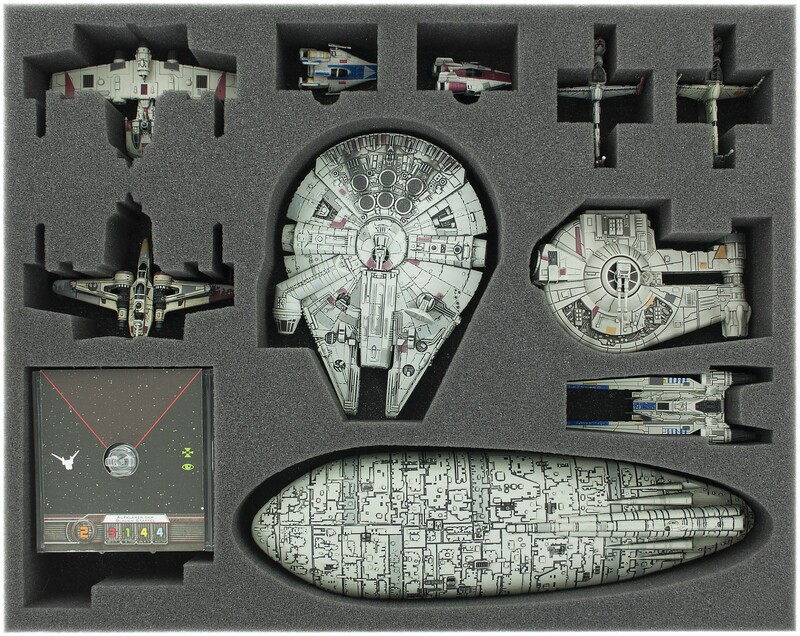 Special foam tray for Star Wars X-WING: Falcon, YT-2400, U-Wing and Rebel Transport (Item No.:[FSJP050BO]). 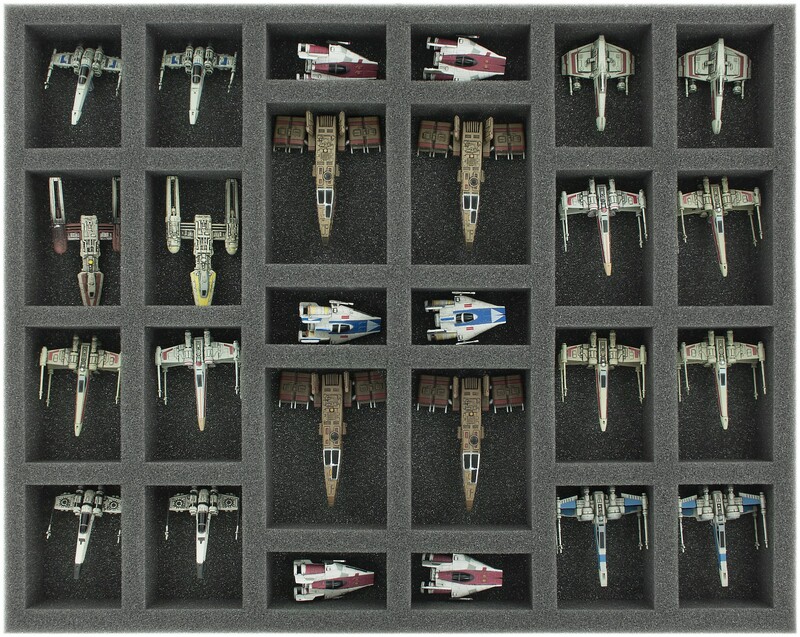 Special foam tray for 26 Star Wars X-WING Starfighters (Item No. 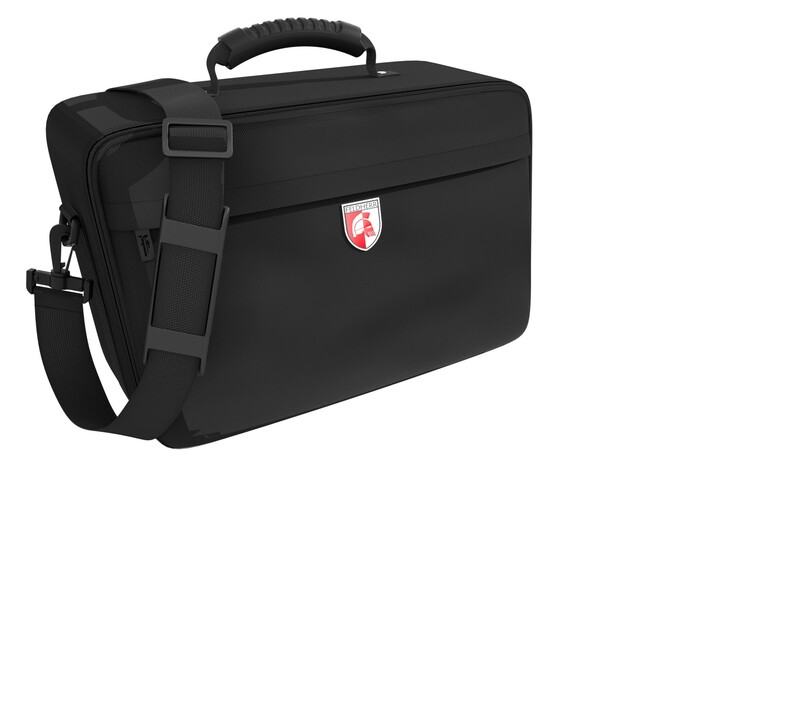 :[FS035XW02]).